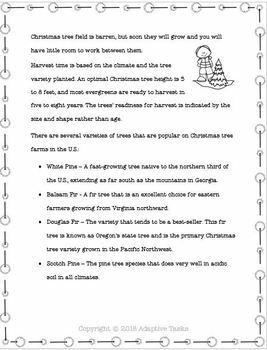 Growing Christmas Trees is a story about growing different varieties of trees for a Christmas tree farm. 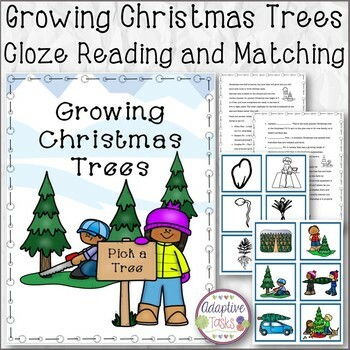 It is following by a cloze reading worksheet set and a file folder matching task. 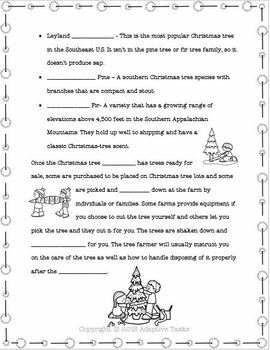 Great for incorporating with your holiday and winter curriculum.